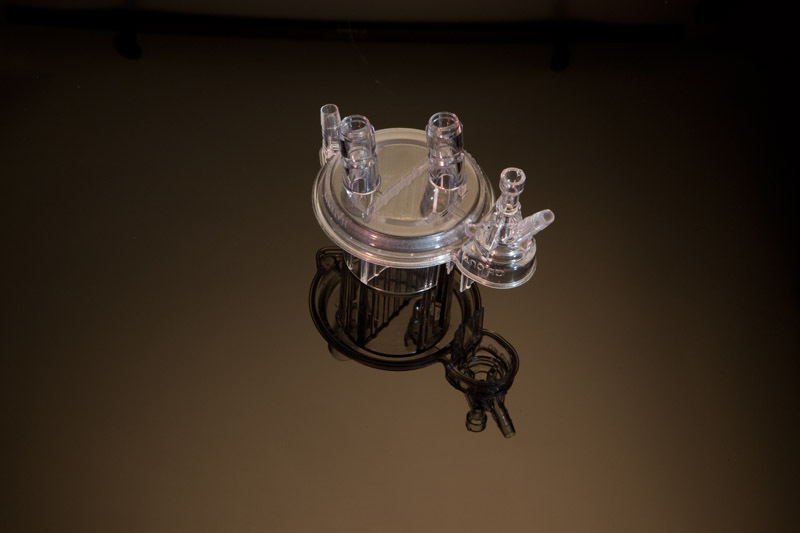 Since 1978, Classic Die has taken pride in pushing the envelope to build high precision plastic injection molds for the medical and automotive industries. Our quality has opened doors in demanding applications where both the accuracy and appearance demand perfection. 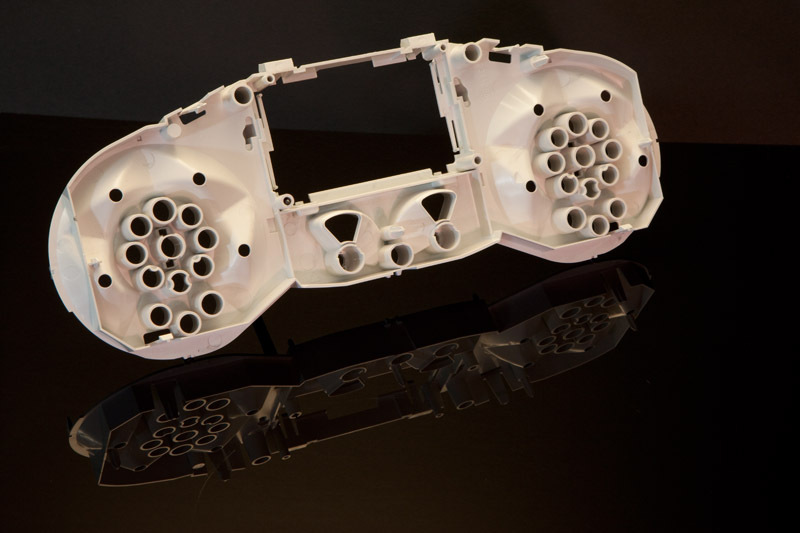 Classic Die offers full-service mold manufacturing including mold design, prototyping, construction, repair and revision. Mold tryout and short-run production up to 700 ton capacity is provided on-site for quality assurance and quick turnaround.